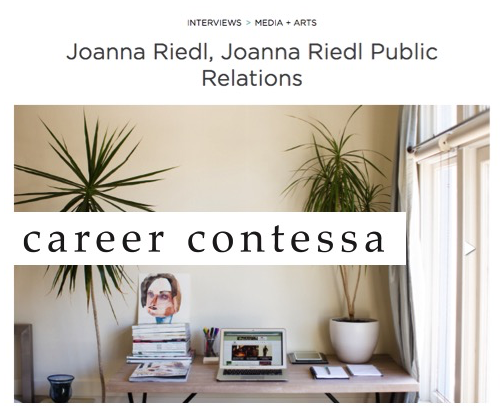 With fifteen years experience in the public relations field, consultant Joanna Riedl brings a colorful array of industry knowledge with expertise in fashion, lifestyle, business and technology. She most recently conceptualized and led all PR initiatives for Poshmark, the largest social marketplace for fashion where millions of people come to buy, sell and share their personal style. 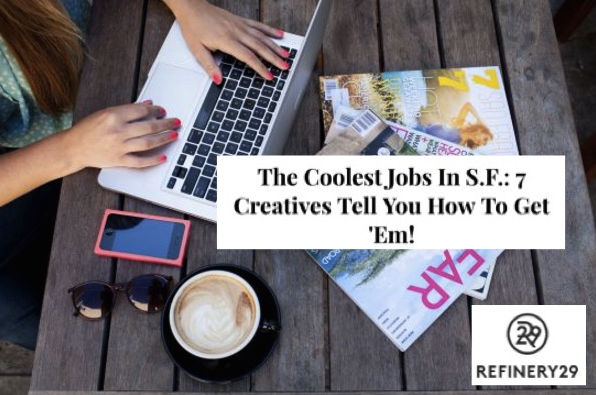 She also moonlights as a writer and spent more than three years contributing to Refinery29 on all sorts of hard-hitting topics like Where to Score a Date, Stylish Tech Dudes, Best Pizza in the Bay and Airbnb's Insane Office Decor. Her media, blogger and influencer relationships, strong grasp of the digital landscape and innovative ideas have built award-winning campaigns securing coverage in such coveted outlets as ABC News, Business of Fashion, Cosmopolitan, Fast Company, Forbes, FOX News, Good Morning America, InStyle, Lucky, Marie Claire, Mashable, NBC, New York Times, PandoDaily, People Magazine, Re/code, San Francisco Chronicle, TechCrunch, TeenVogue, The Today Show, USA Today and Wall Street Journal. Before going out on her own, Joanna worked on clients such as Dictionary.com, CPP, Inc., San Francisco Child Abuse Prevention Center and Surf Stronger at one of the top small PR agencies in the world, MSR Communications. 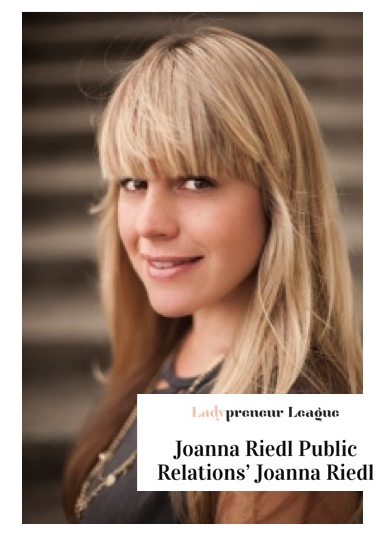 Joanna started her public relations career at People’s Revolution in Los Angeles promoting high profile fashion and lifestyle brands such as Agent Provocateur, Jeremy Scott, Paco Rabanne, Steve Madden, Vivienne Westwood, Sunset Marquis Hotel & Villas and Forty Deuce. She has a specialty in event conception, management and promotion, organizing dozens of events including spending two years as the Associate Producer of San Francisco Fashion Week where she produced shows for designers such as Colleen Quen, Christina Hurvis, Fornarina, Lily Samii and Rock & Republic. 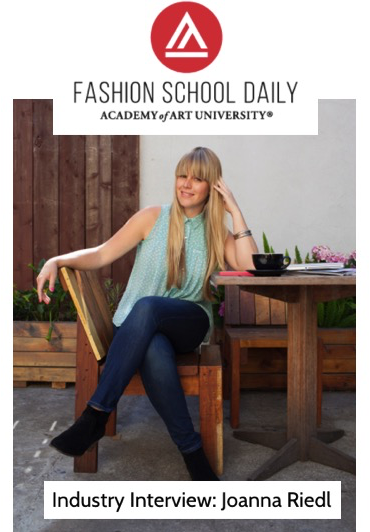 Joanna attended the Fashion Institute of Design and Merchandising in Los Angeles where she majored in Merchandise Marketing.